Life Esidimeni hearings to resume in January 2018 - SABC News - Breaking news, special reports, world, business, sport coverage of all South African current events. Africa's news leader. The Life Esidimeni Arbitration hearings have adjourned until January 2018. Proceedings were emotionally-charged on Friday with some family members crying uncontrollably when suspended head of the Gauteng Health Department Dr Barney Selebano apologised. Selebano also admitted that mentally-ill patients were compromised in the transfers which resulted in 143 of them dying. He concluded his testimony following a four-day cross-examination in Parktown, Johannesburg. 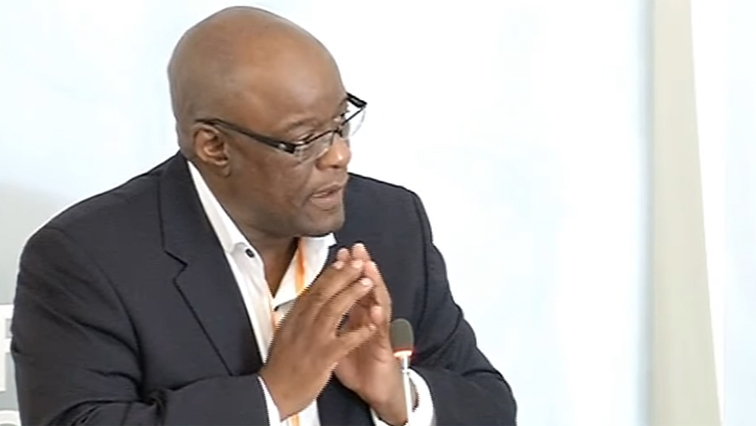 On Monday, Judge Daniel Berger dismissed Dr Selebano’s urgent application to set aside the subpoena ordering him to appear at the Life Esidimeni hearings. The following day Selebano arrived at the arbitration hearings accompanied by his lawyers. However, the lawyers’ efforts to shield Selebano from cross-examination were crushed. Arbitrator, retired Deputy Chief Justice Dikgang Moseneke said he wouldn’t limit any lawyer from probing – as Selebano’s evidence has been inconsistent, but would intervene in case of unnecessary repetitions. One persistent question was about the decision to move patients to NGOs. Selebano said the decision to terminate the long-standing contract with Life Esidimeni was taken to save costs due to pressure from the national Treasury. He said officials did not foresee that patients could die. After more than 76 patients had died in November 2016, Selebano says he only knew of 36. Although the suspended Mental Health Director has denied forcing NGOs to take more patients than they could care for, Selebano says he was put under pressure to do so by the then MEC Qedani Mahlangu. Selebano however acknowledges that some NGOs admitted more patients to make more money. He further conceded that patients were put at risk, as they were left in the care of people with no experience in mental healthcare. He was then instructed by Health Minister Dr Aaron Motsoaledi to shut down the NGOs. Legal Aid SA’s Advocate Lilla Crouse asked him if he would resign from his position: “I will not run away from disciplinary charges, I think it’s only fair that I face the disciplinary hearing.” he replied. Selebano said although he was not involved in the day-today implementation of the project, he takes accountability as Head of Department. He got up on his feet to apologise to the families of the victims during his closing remarks. Selebano said he is prepared to visit the families at their homes to show how sorry he is, even if they shut the door in his face multiple times, but the wounds are still too fresh. The hearing is seeking to help families find closure and redress. The proceedings were initially set for three weeks when they started in October. The hearings will resume in January. This entry was posted on 10 Dec 2017,06:57AM at 6:57 AM and is filed under South Africa, Homepage Latest Stories Slider. You can follow any responses to this entry through the RSS 2.0 feed. Both comments and pings are currently closed.